We provide a discreet covert surveillance service. 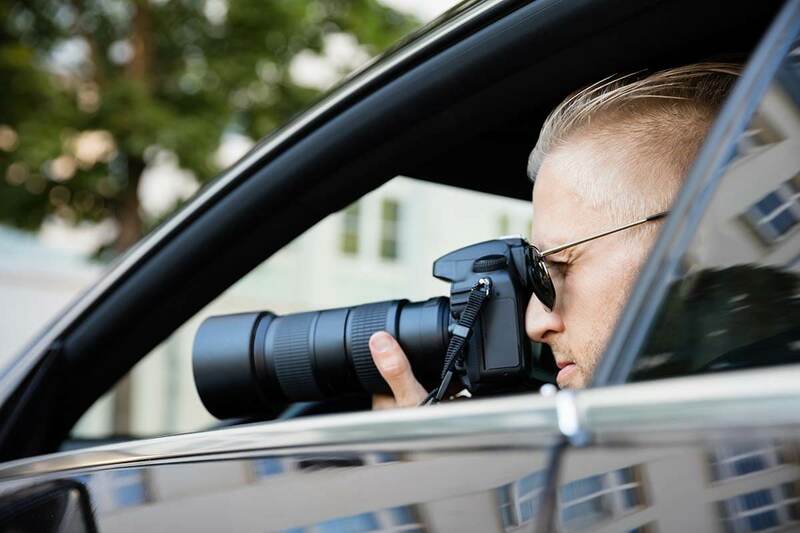 We have extensive covert surveillance experience gained through the military and are therefore highly experienced in collating photographic, written and video evidence. Surveillance investigations are always conducted lawfully and on completion of a surveillance investigation a full and detailed written report is submitted to the client inclusive of any evidence gained. Investigations include: cheating spouse, missing persons, benefit fraud, domestic issues, criminal damage, theft, harassment, child bullying, work related issues and more.